Source: Malick, Andrea Susan, & Denny, Dallas. (2014, 24 October). In the beginning: How my photos of 1950s crossdressers inspired a hit show on Broadway. Fantasia Fair, Provincetown, MA, 21-26 October, 2014. The talk that follows isn’t mine; it’s Andrea Susan’s. I was merely the vehicle. Due to a medical condition, Andrea was unable to attend the 2014 Fantasia Fair. She asked me to give her presentation, and we planned to pipe her in electronically to answer questions. Unfortunately, she had to go to the emergency room on the day of her presentation and was unable to participate. I have modified the planned talk to reflect that fact. Andrea died on March 17, 2015. 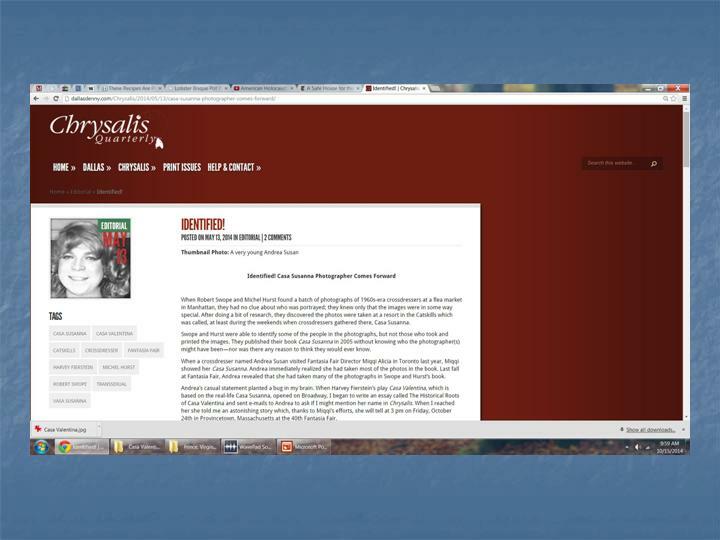 We’ll begin with some slides, then we’ll view a video (clips are at the bottom of this post) in which Andrea tells the story in her own words. We’ll end with questions and answers. 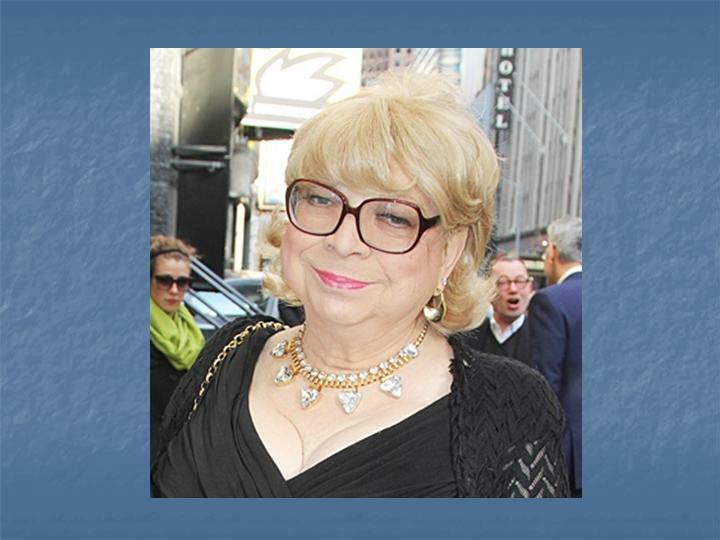 This is Susanna Valenti, male name Tito, who, with her wife Marie, operated a resort for crossdressers in Hunter, New York, in the Catskills. Their first property was called Chevalier D’Eon Resort. 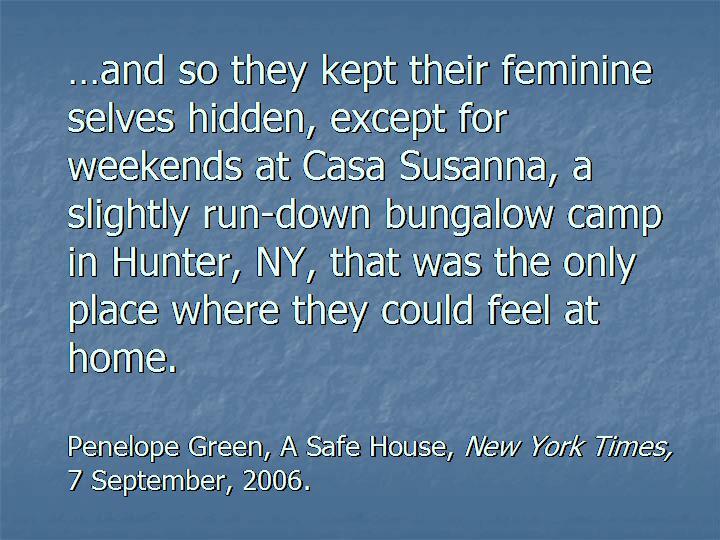 When they sold the resort and bought another, they named it Casa Susanna. 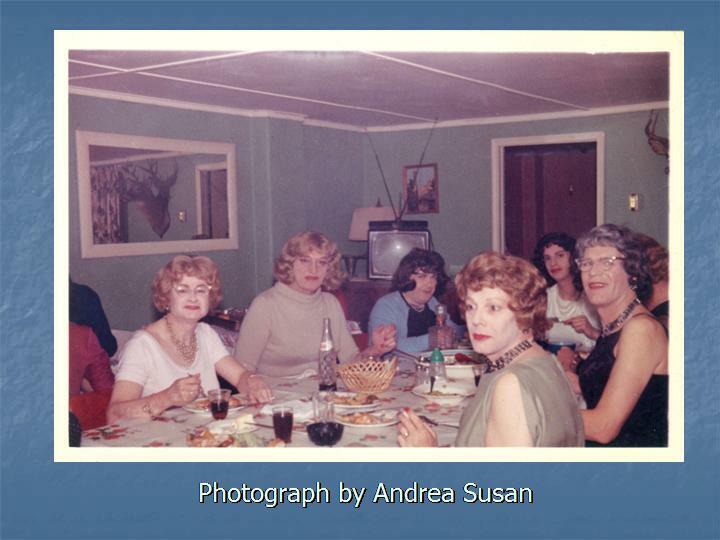 For a few years in the late 1950s and early 1960s crossdressers would meet at Casa Susanna. The woman at far left is, can anyone guess? 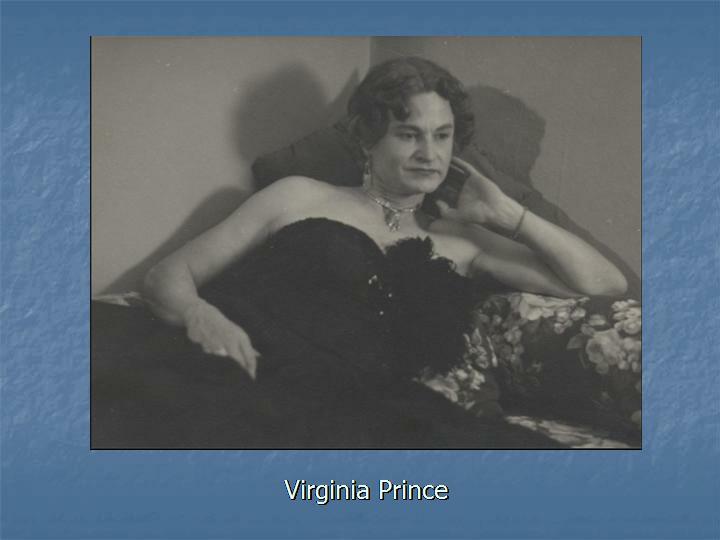 Yes, that’s the one and only Virginia Prince. That’s Felicity Chandel at the right, in black, facing the camera. 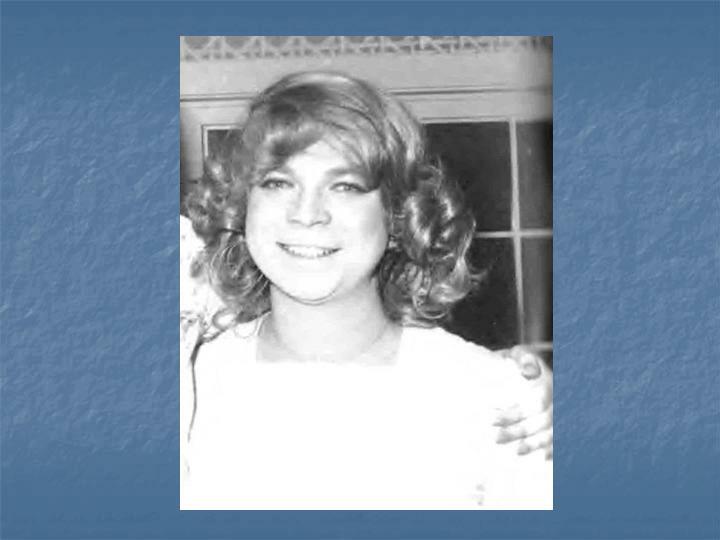 Felicity was an airline pilot who was arrested for being crossdressed in New York state. She took her case all the way to the U.S. Supreme Court, and lost. 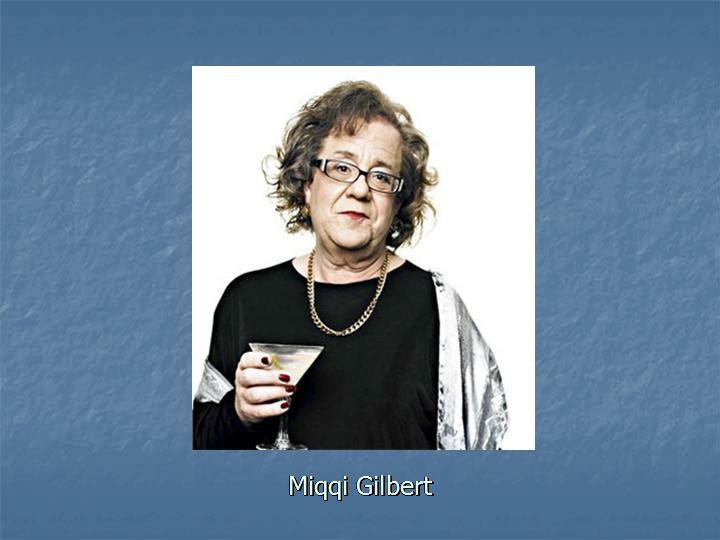 Jan Brown was instrumental in getting Felicity’s transgender material to the LGBT Center in New York City. These were times when discovery would and often did cost crossdressers their marriages, families, jobs, and community standing— and photographs, which as we all know, crossdressers love— so, how many crossdressers does it take to change a light bulb? Just one, and six to take the photos— sending film to labs for developing was a real risk. How handy it would be to not only have a place for safe crossdressing, but a photographer who developed her own film! 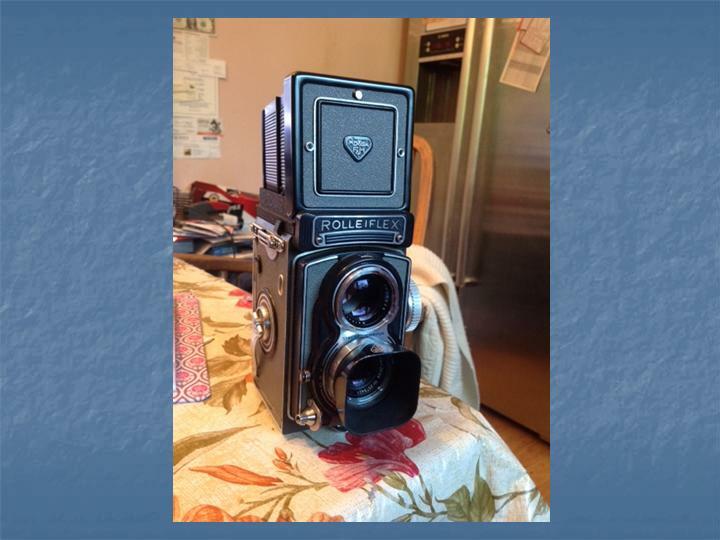 This is the Rolleiflex medium format camera which took most of the photos in the book Casa Susanna. Andrea still owns it. It’s a camera that is still in high demand. The photos were for private use only. No one ever thought they would come into public view, and that they would be a hit when they did. 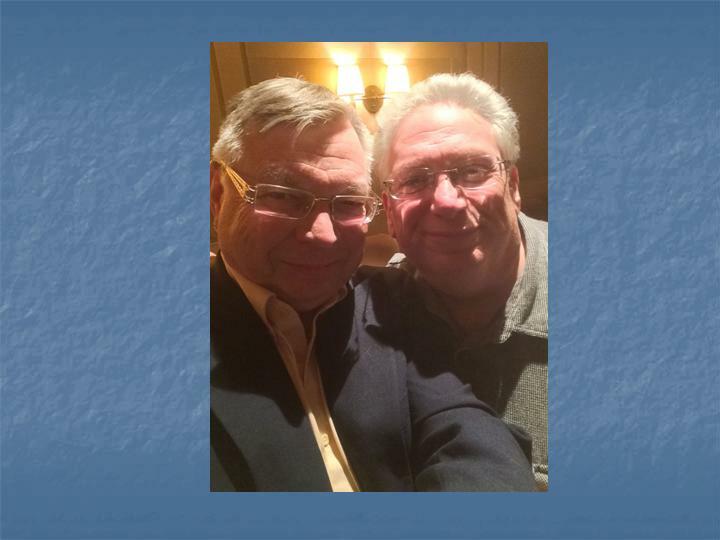 Many years later a furniture dealer named Robert Swope— that’s him at right— when visiting a flea market in Manhattan, came across three photo albums and one hundred or more loose photos in a box. 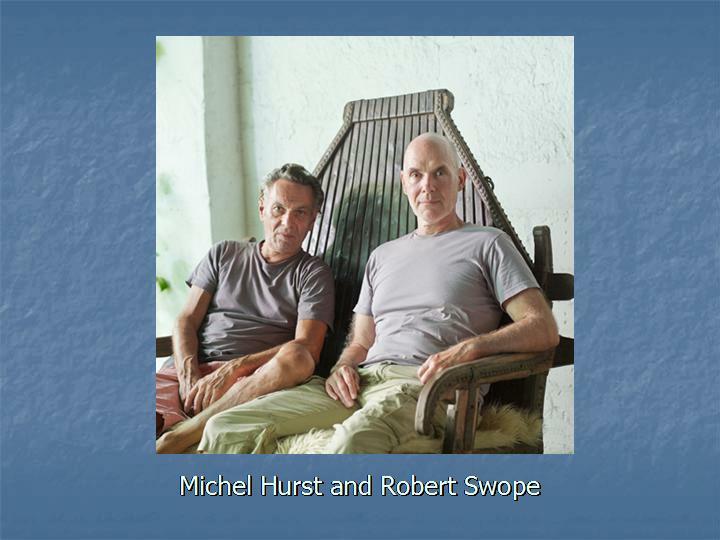 Something about the images spoke to him, and he bought them..
Knowing little about the identify of the people in the photographs, Hurst and Swope produced this book, which was published in 2005 by powerHouse Books. It received a favorable review by Penelope Green in The New York Times and became somewhat popular in art circles. In 2013 Andrea was visiting our own Miqqi Gilbert at Miqqi’ s home in Toronto and Miqqi showed her Hurst and Swope’s book. Andrea immediately realized she had taken and developed most of the photos in the book. At that point only two people in the world knew this— Miqqi and Andrea. At Fantasia Fair 2913 Andrea announced at a late-night get-together that she had taken the photos. By the way, Miqqi usually looks much more dignified. I chose this photo because of its humor. It’s my favorite image of her. Meanwhile, a play based upon Hurst and Swope’s Casa Susanna had opened on Broadway. 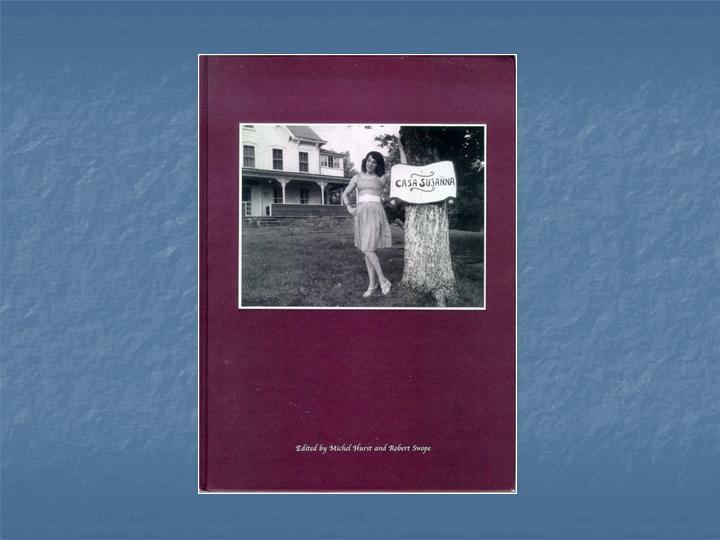 Written by Harvey Firestein, Casa Valentina centers upon one of those lost weekends from the early 1960s— and specifically the weekend Virginia Prince attended. 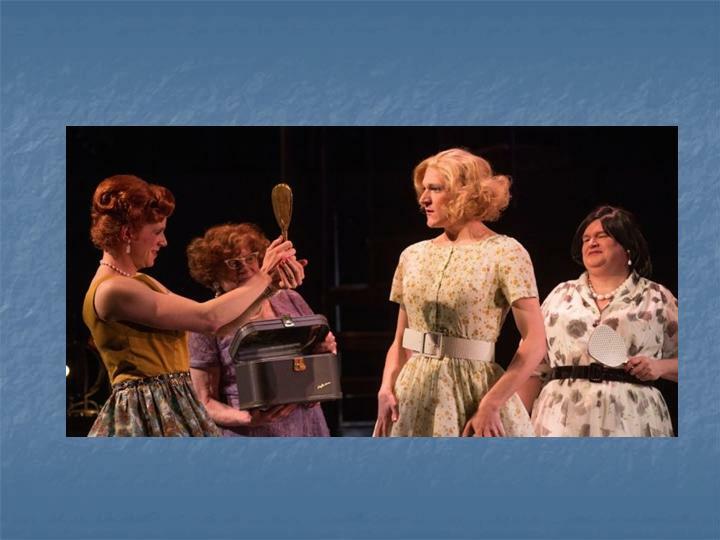 Andrea remembers Casa Valentina’ s ladies taking up a collection to finance Virginia’s trip east. 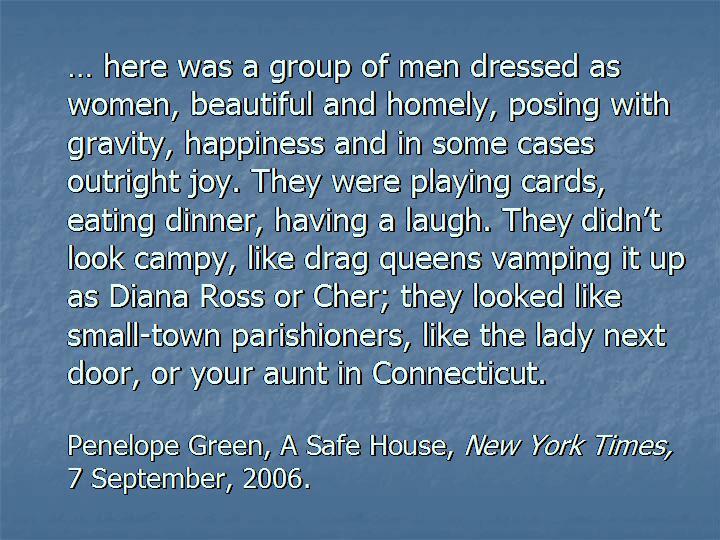 Virginia was in New York with a purpose— to get the support of East Coast crossdressers for the formation of a national crossdressers’ rights group. 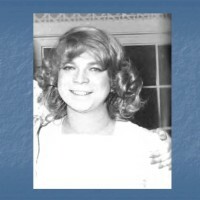 She was successful, but the price was dear— the exclusion of transsexuals and gay crossdressers from the only circles of support available at the time. 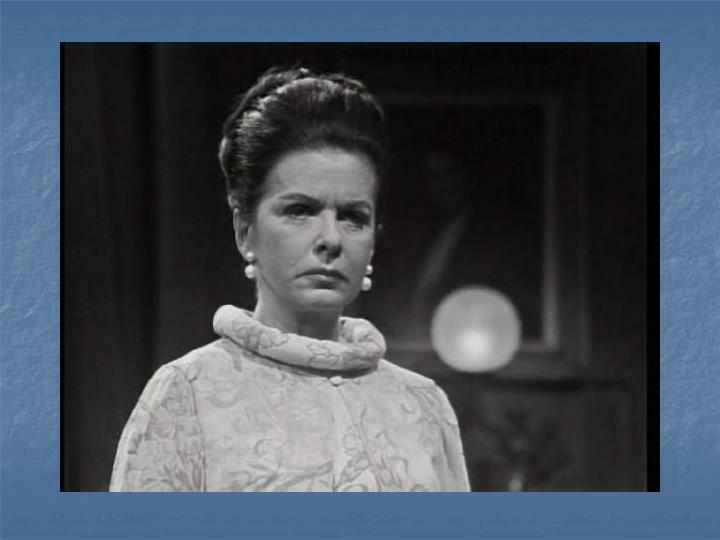 It is this tension that is the focus of Firestein’s Casa Valentina. In April 2014 I met Andrea at Palisades Mall for lunch. Afterward, we sat in my fiancee’s car and went page by page through Casa Susanna. I marked the photos Andrea told me she took and those she developed. 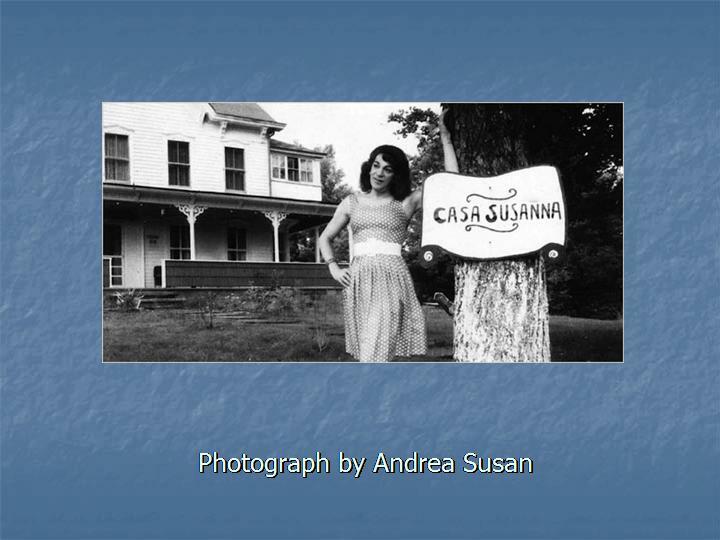 In May, with Andrea’s permission, I identified her as the Casa Susanna photographer. 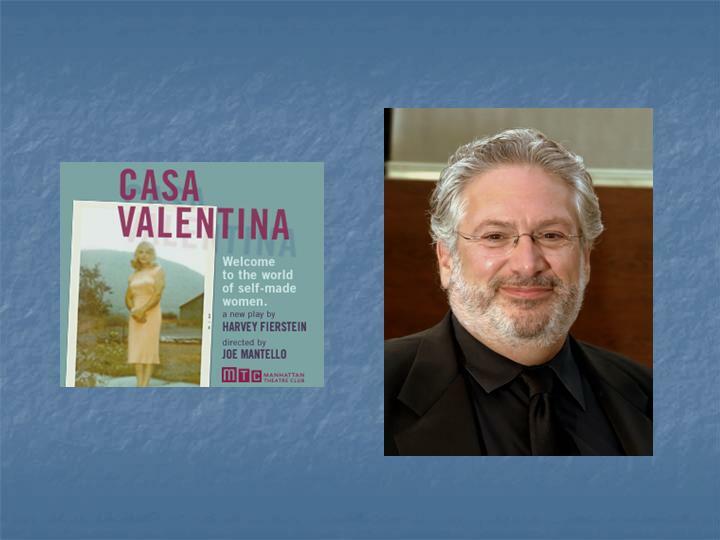 Andrea is now in discussion with Isa Bonnet, a student at the Sorbonne, who is researching Casa Valentina. It’s safe to say Andrea is out of the closet. Her daughter Jacqueline contacted Firestein and let him know her father had taken the photos upon which his play was based. 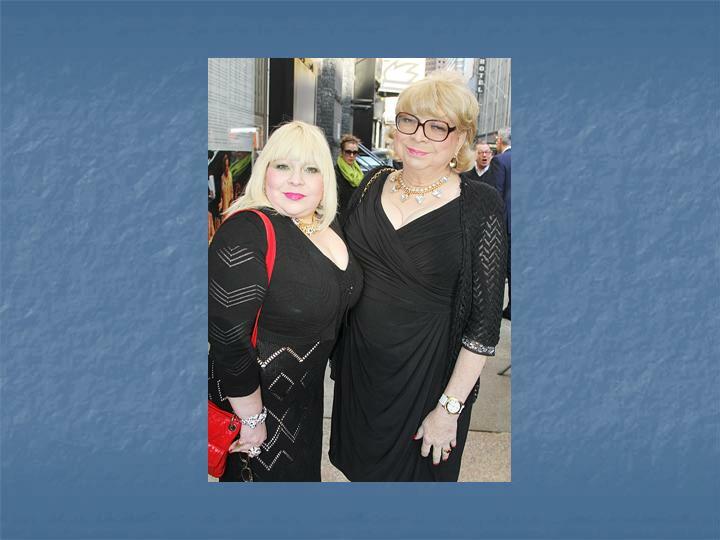 Firestein invited Andrea and Jaqueline to the premiere of Casa Valentina. The above image comes up when you Google Andrea by her male name. Here’s a photo of Andrea and Jacqueline at the premiere. … and finally a motherly figure. 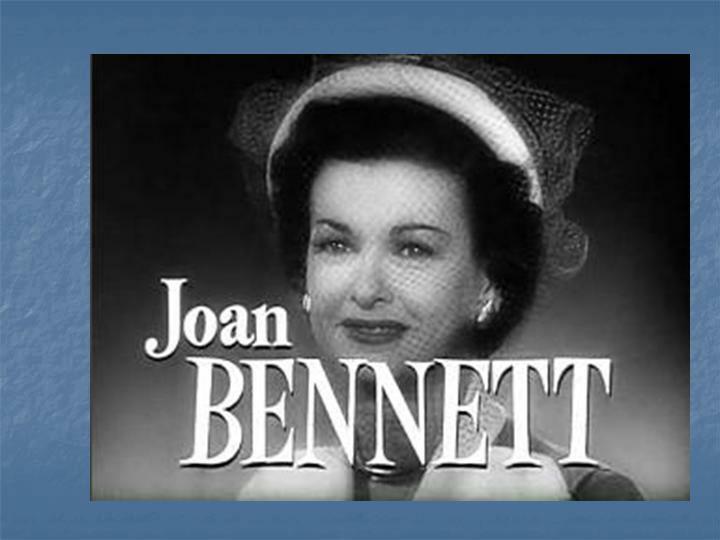 Bennett starred opposite John Barrymore, Spencer Tracy, Katherine Hepburn, George Raft, Gregory Peck, and Elizabeth Taylor, She dated Howard Hughes and was the subject of a Hollywood scandal when Walter Wanger, her husband, shot Jennings Lang, her agent. 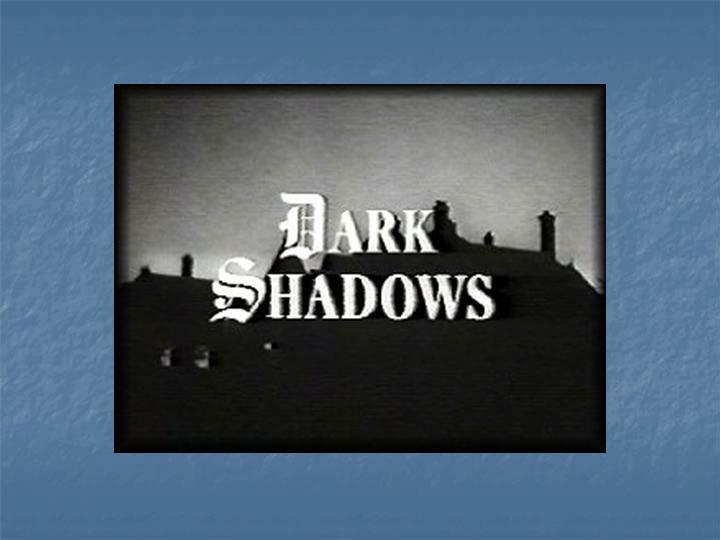 Here’s Bennett in the 1970s daytime soap Dark Shadows. 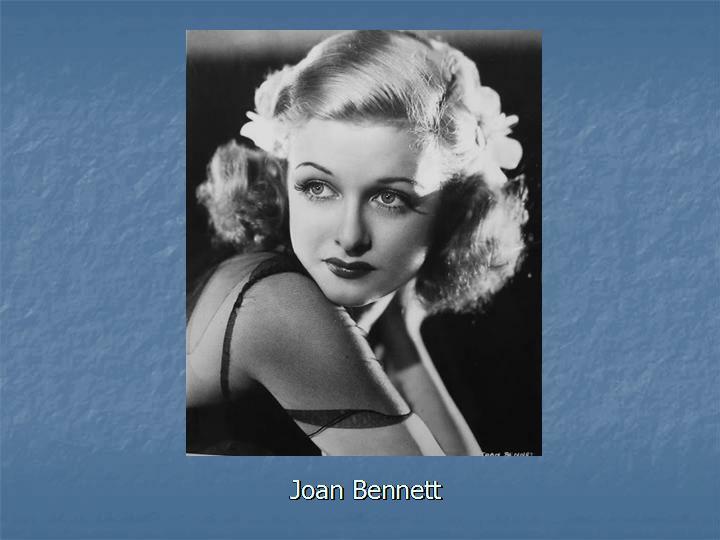 This is the Joan Bennett Andrea Susan knew. Okay. 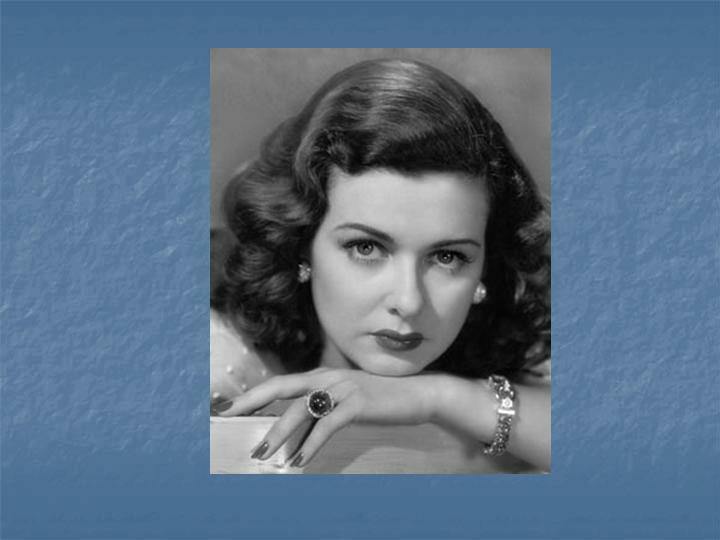 Now you have these images of Joan Bennett in your heads, let’s watch the video (it’s in two parts) and let Andrea tell the story.